This is not Fredi Washington, this is Hedy Lamarr. 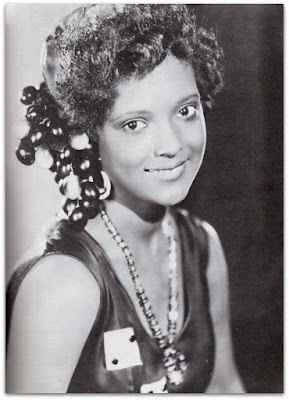 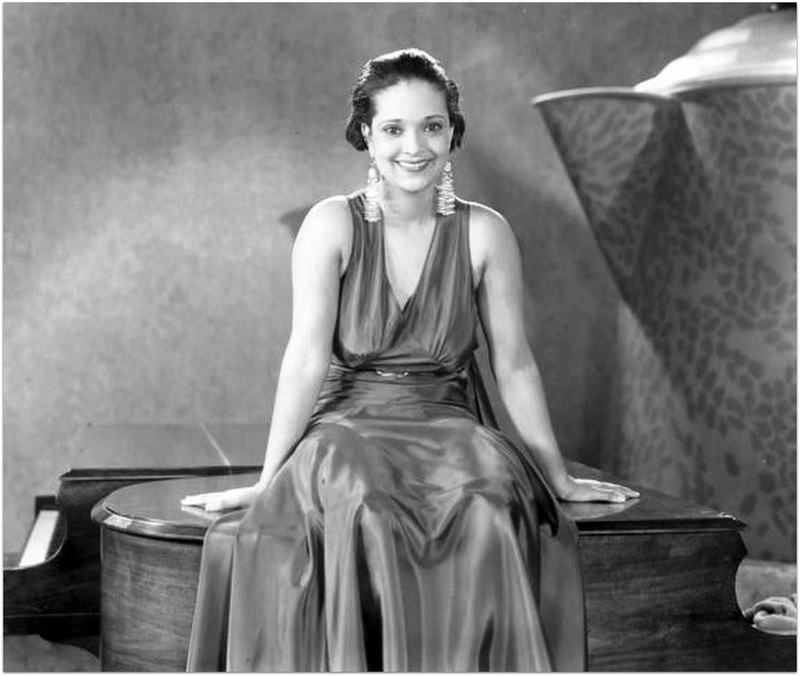 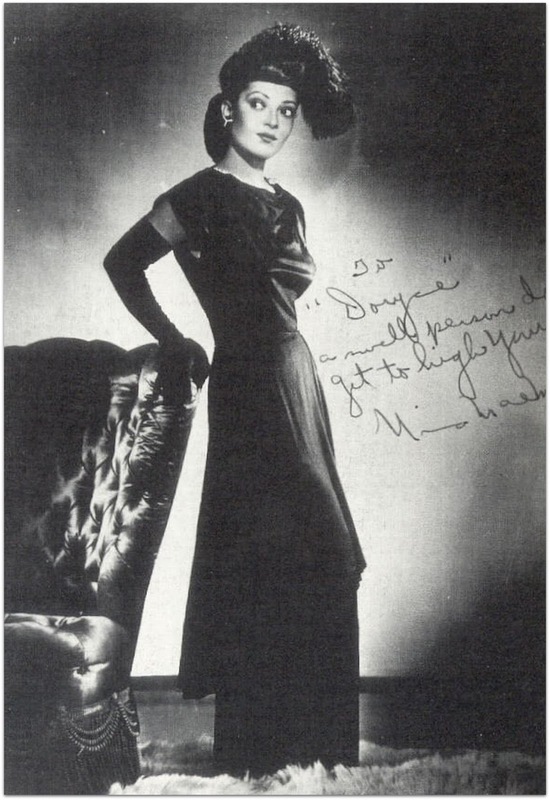 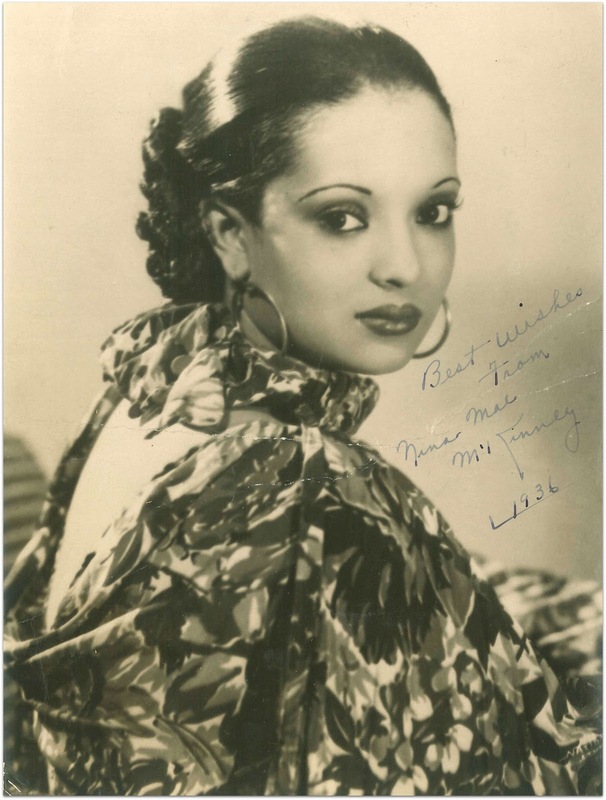 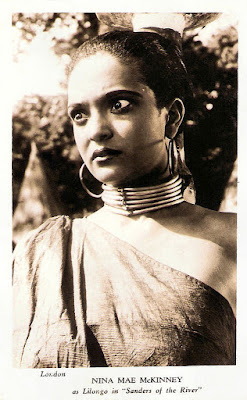 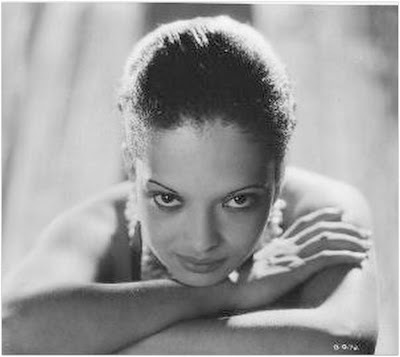 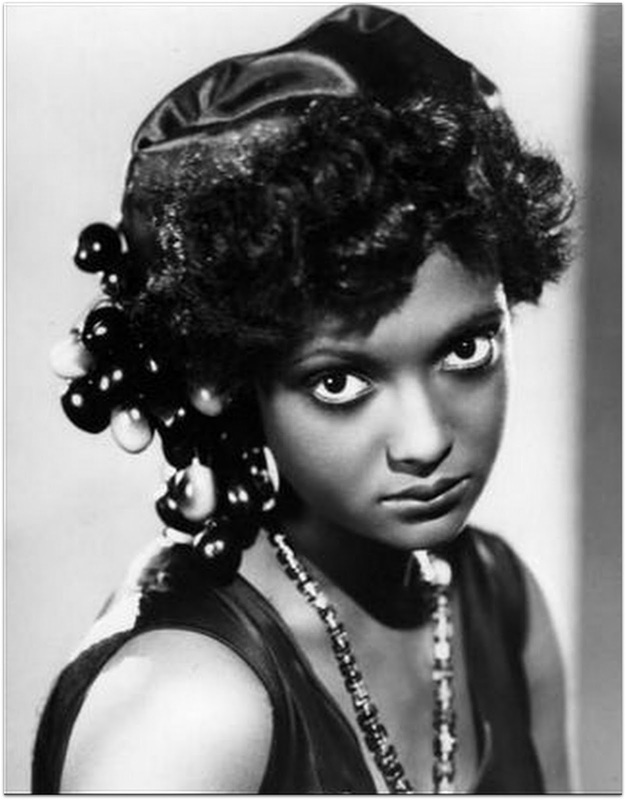 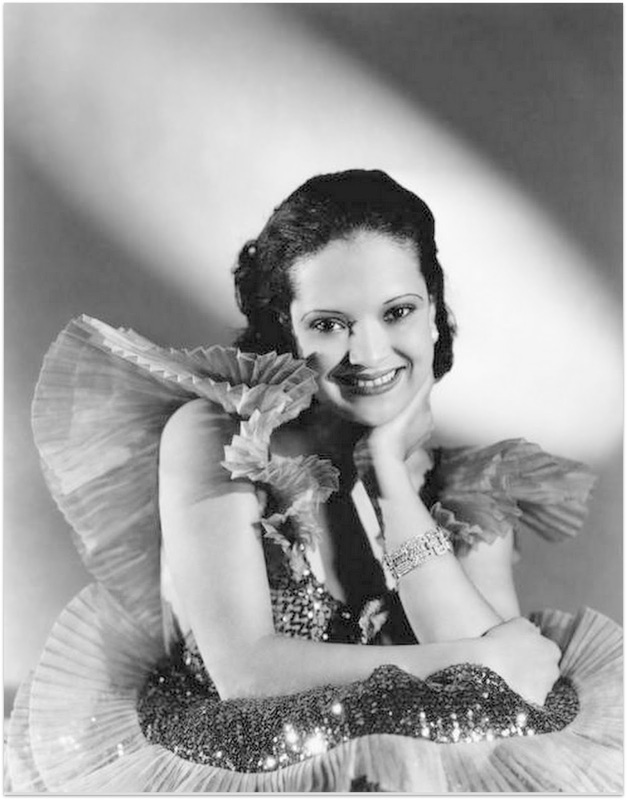 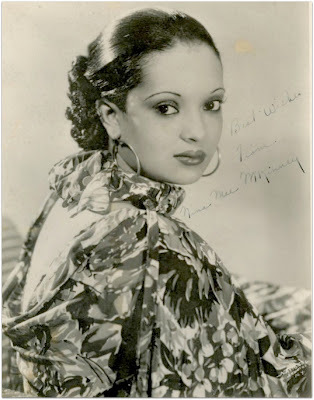 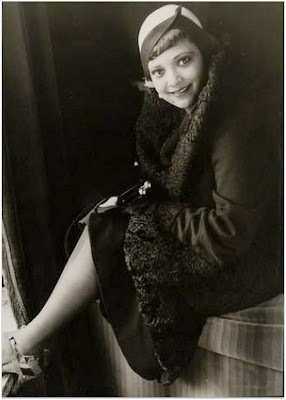 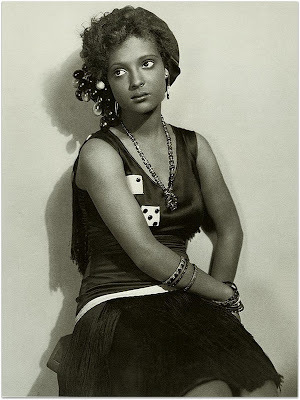 Nina Mae McKinney dubbed the "Dusky Clara Bow"- with light skin; a pouty mouth; large eyes; keen features; dark straight hair; and energy to burn. 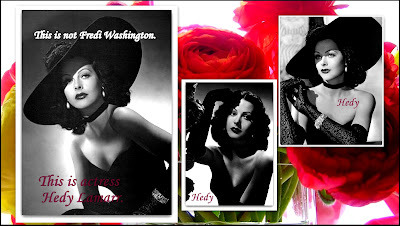 Born in 1913 in Lancaster, South Carolina. 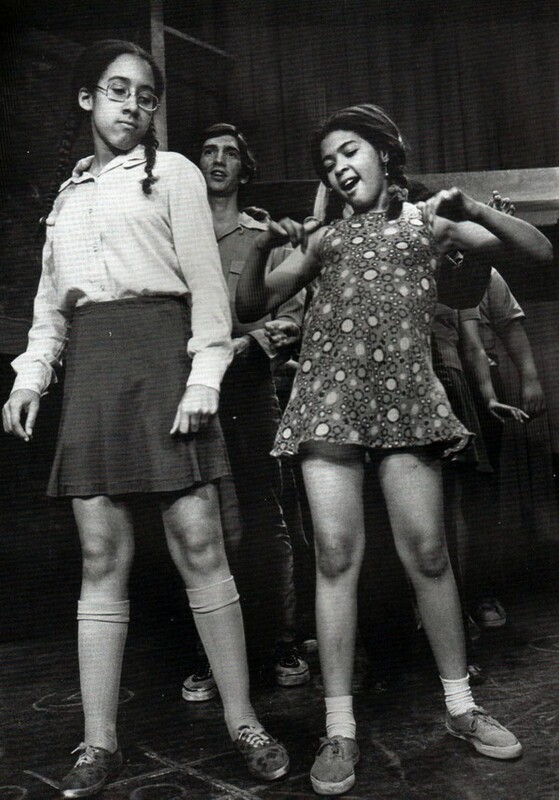 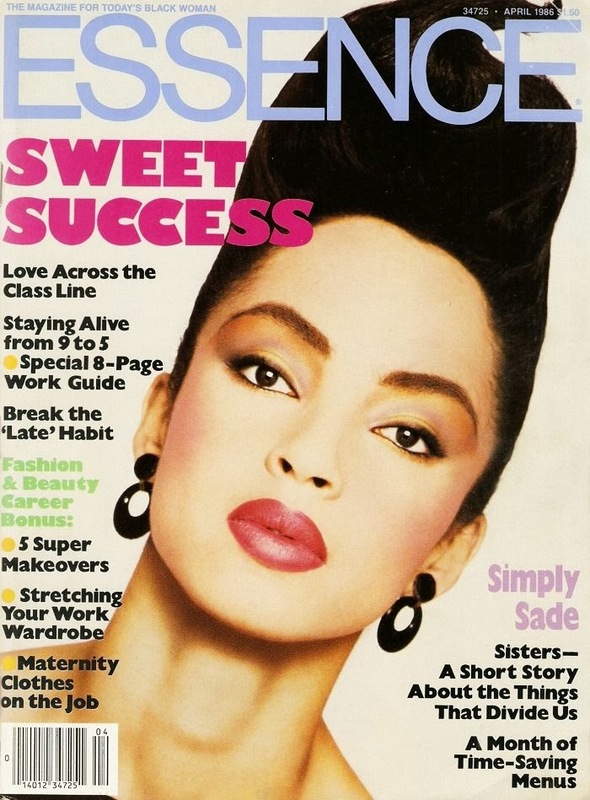 Known to spend wildly: on clothes, on jewelry, on friends, on nights on the town; eventually, on drugs. 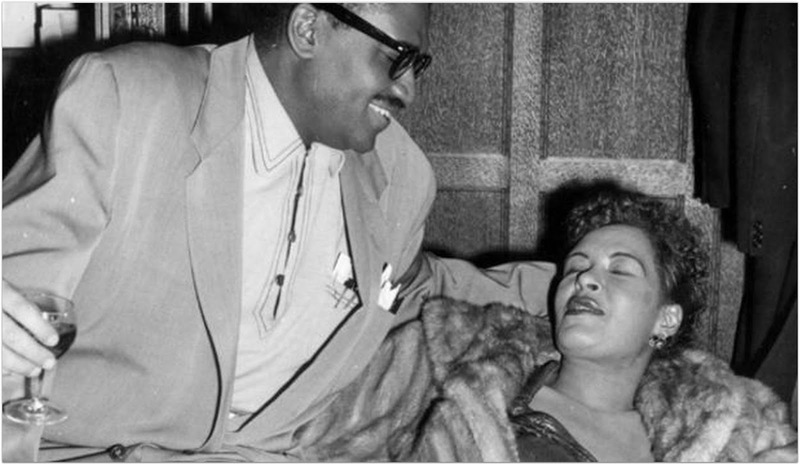 Married Jimmy Monroe, left (a one time husband of Billie Holiday, right) and Nina's manager at the time. 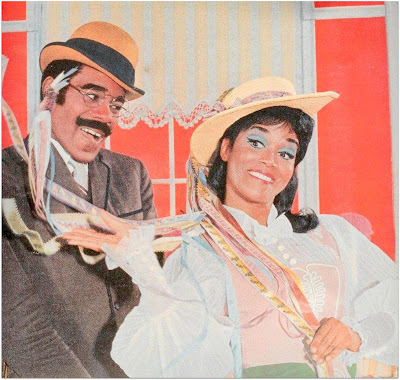 Irene played Bertha Palmer Haley, here with Stan Shaw who played Will Palmer.